Download our latest print newsletter here. Let us know if you’d like to receive a copy in the mail. 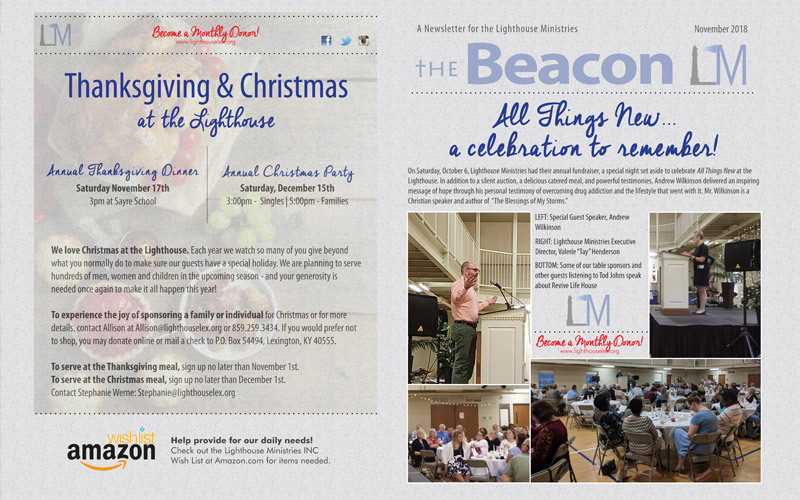 Church is coming to Lighthouse!